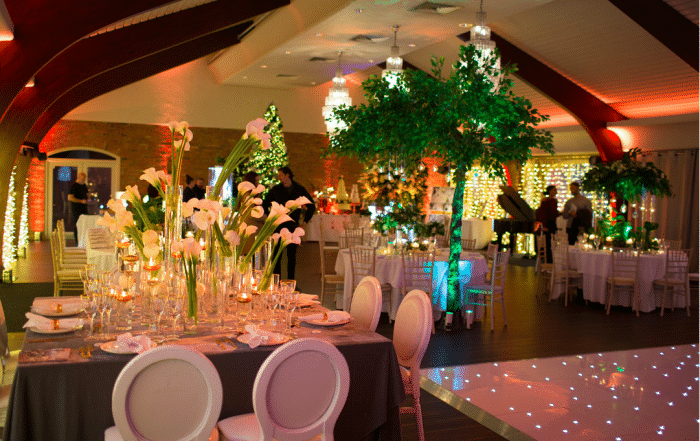 Colshaw Hall - A luxurious and exclusive wedding venue in Cheshire. 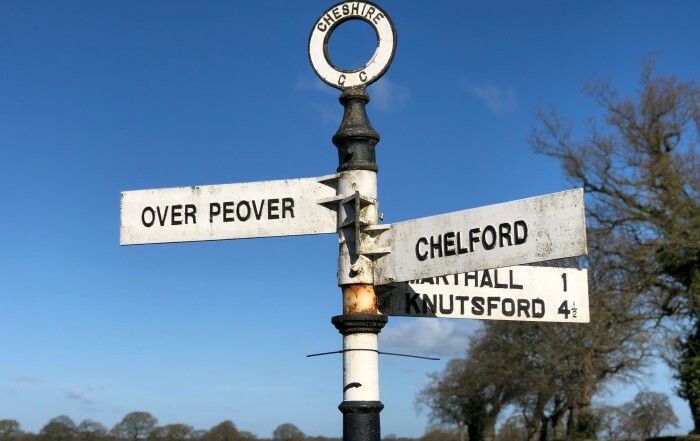 Look no further than Over Peover! 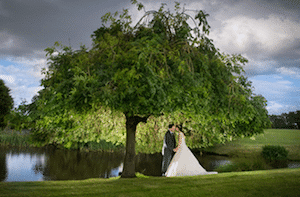 Colshaw Hall is a luxurious and exclusive Cheshire wedding venue. This Grade II listed hall is situated on a private country estate and has been lovingly restored by the Irlam family. 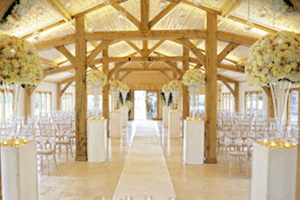 This stunning venue offers you many options to create your perfect wedding day or celebration. 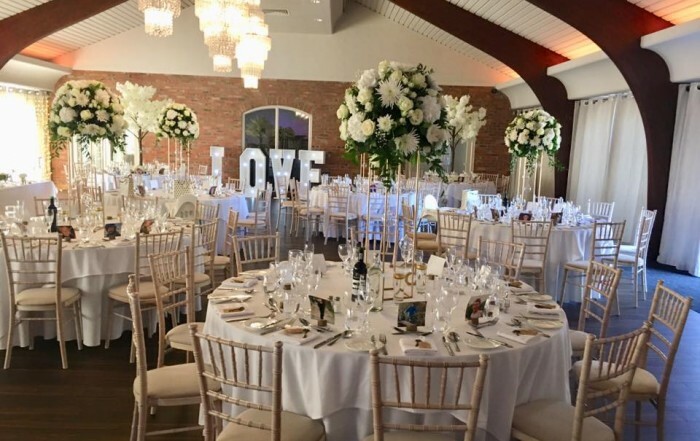 Colshaw Hall and sister venue Merrydale Manor are located in Over Peover; a lovely village just outside Knutsford and within easy reach of Chester, Manchester and Macclesfield. 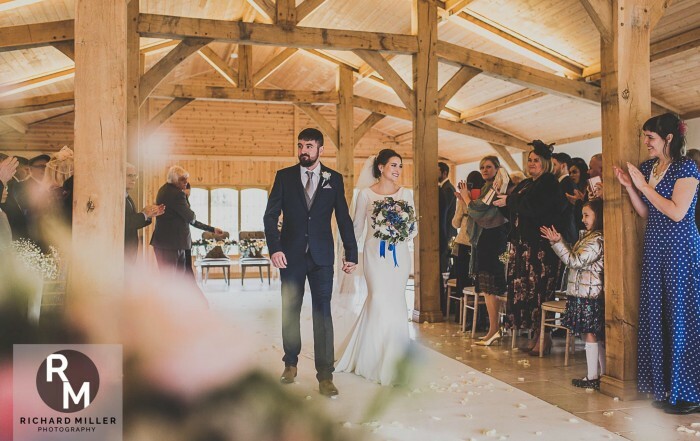 Colshaw Hall also offers the ultimate in convenience for your wedding day, with bedrooms available for you and your wedding party and a breakfast provided the following morning in the light and airy Orangery. There is also further guest accommodation located in the grounds. Your guests can stay in the contemporary and cosy Courtyard Cottages and the spacious Irlam Lodge. The Hall is set in beautiful gardens, including the stunning Magnolia Garden and exquisite Walled Garden. These provide the perfect backdrop for photographs and provide abundant room for all of your guests. 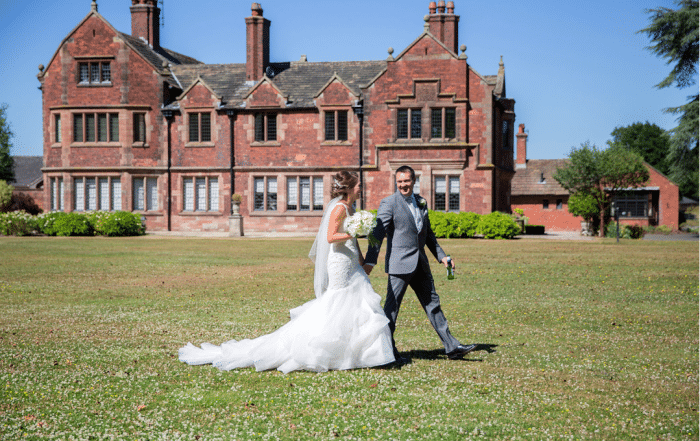 Colshaw Hall has hosted many Cheshire weddings throughout our history and we aim to make each one as special and memorable as the last. 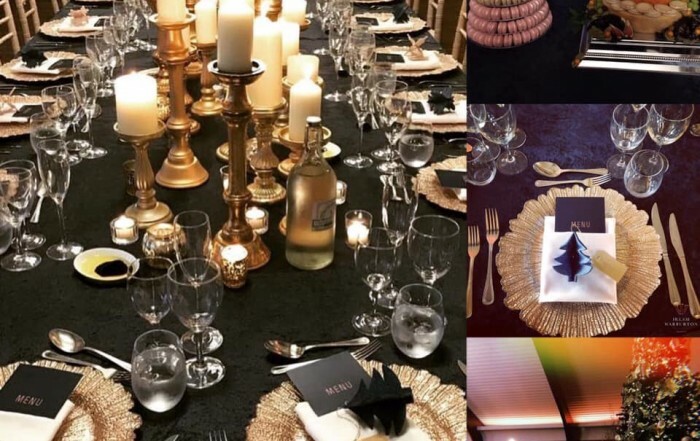 No luxury wedding venue in Cheshire would be complete without the most sumptuous and elegant food. 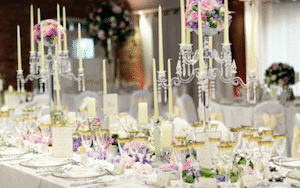 Our caterers will provide you with a wedding breakfast, perfectly fitting for the beautiful and stylish setting. 'We’ are Colshaw Hall and sister companies ‘Merrydale Manor’ and ‘Irlam Warburton Events’. We will never pass your details on to other third parties. You can change your mind at any time by opting out. 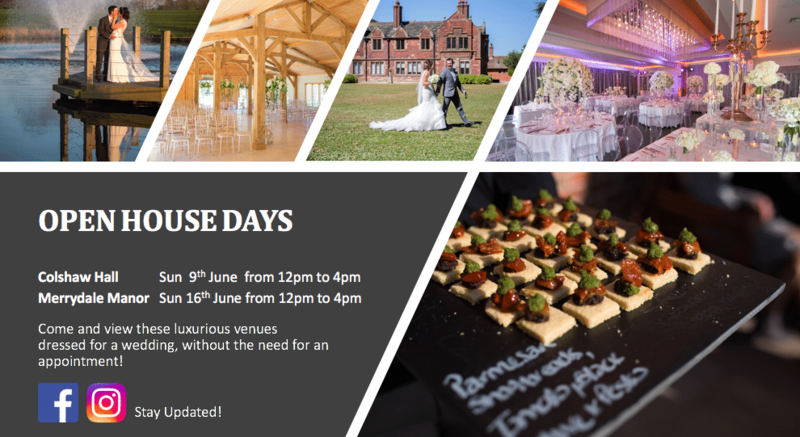 Please send an email to enquiries@colshawhall.com or click ‘opt out’ on any emails received from us. Thank you.